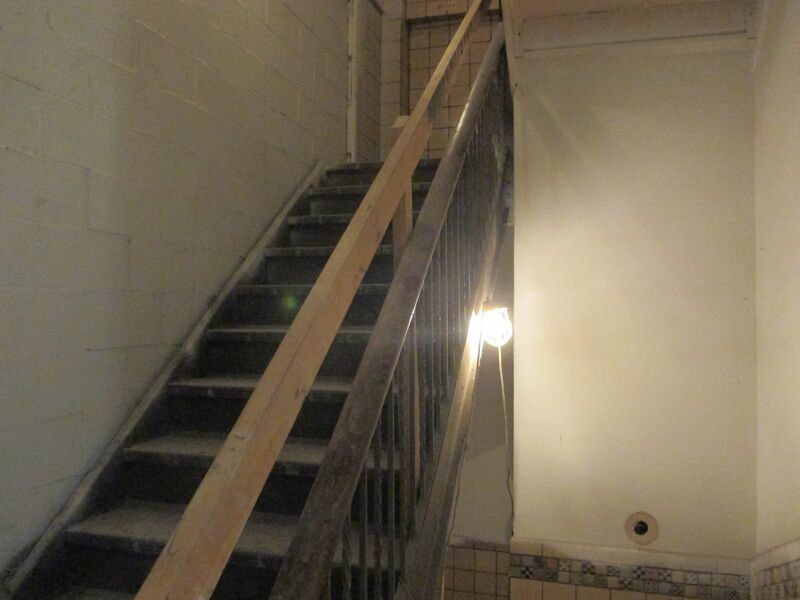 The stairs in the former Blommer Ice Cream factory aren't just a design afterthought. Photo taken November 8th, 2017 by Jeramey Jannene. All Rights Reserved.